A massive storm cloud forms west of Brisbane. I captured this image as the system was hanging over Brisbane City. 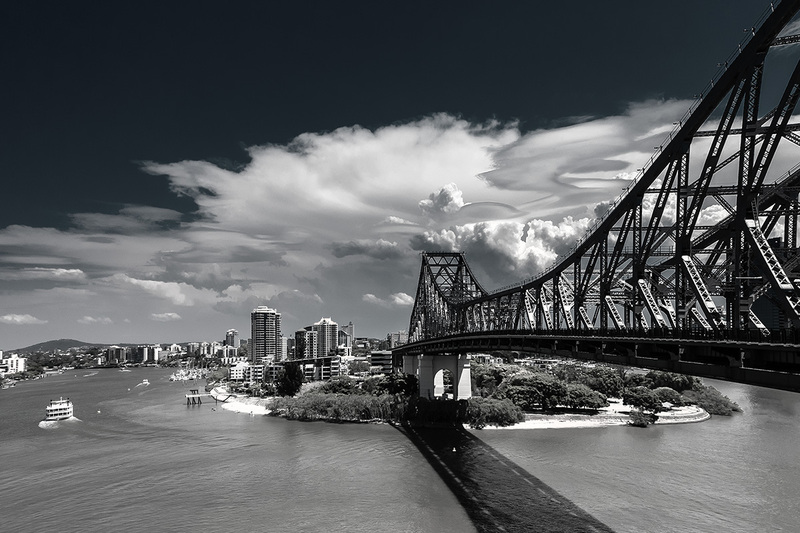 Brisbane City and the Story Bridge, QLD.